Warren Buffett, the 86-year-old Oracle of Omaha, got richer in 2016 — about $12 billion richer — thanks to smart investments and the stock market's post-election "Trump bump." The second wealthiest man in the U.S. and one of the most successful investors ever, Buffett is now worth an estimated $74.1 billion, according to Bloomberg. Buffett gained the most wealth in 2016, according to Forbes. He invested in four U.S. airlines including Delta, United Continental, American and Southwest airlines in the third and fourth quarters. His company, Berkshire Hathaway, also capitalized in the banking sector in 2016, buying stock in troubled Wells Fargo. The company also hold stock in Goldman Sachs & Co., which has seen a 49 percent gain since Trump's election in November. Other major gains for Berkshire Hathaway-owned stocks include Charter Communications, U.S. Bancorp, American Express Co., M&T Bank Corp and Kraft Heinz Co. But Buffett's fortune wasn't amassed overnight. 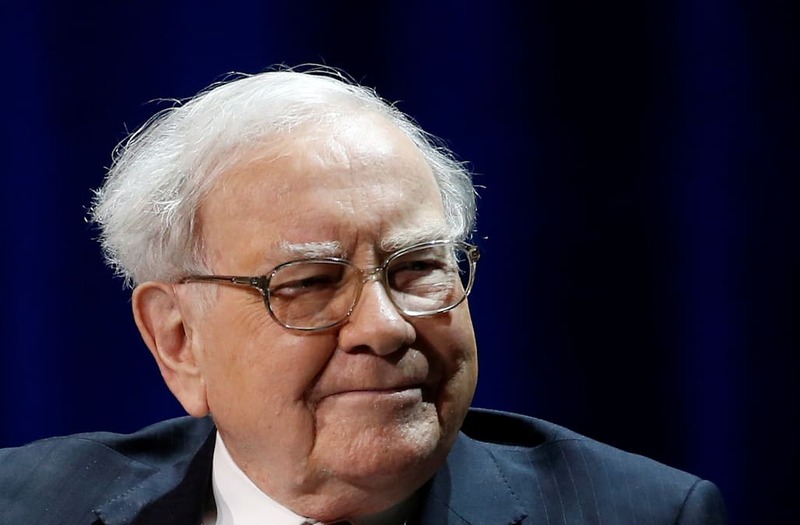 From recording the license plate numbers of cars in his youth to becoming CEO of Berkshire Hathaway, here's a look at how Buffett acquired his wealth over the last 86 years.